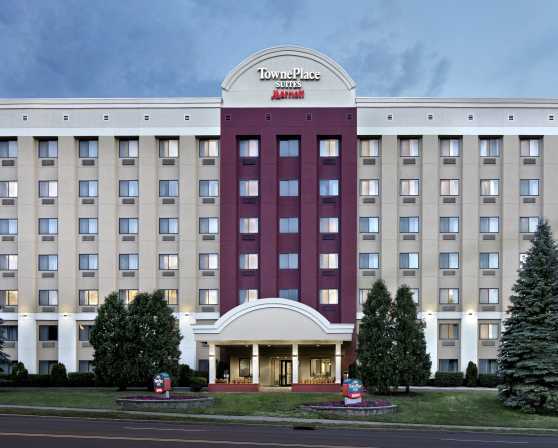 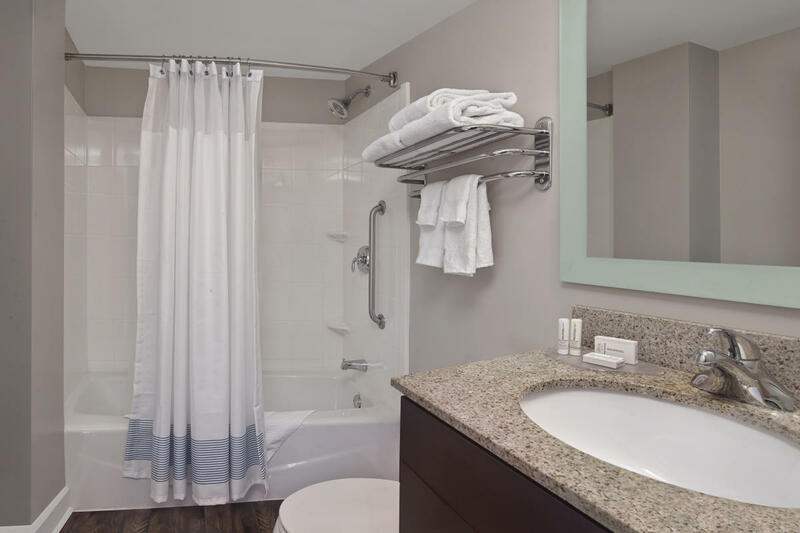 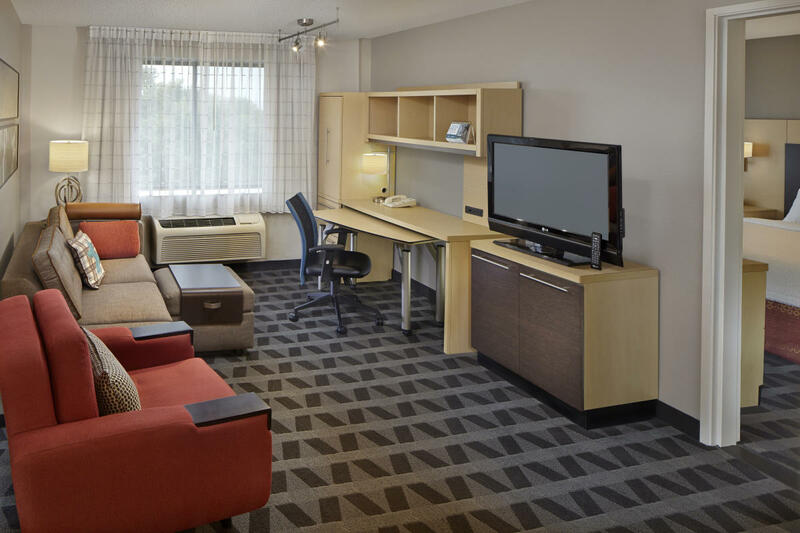 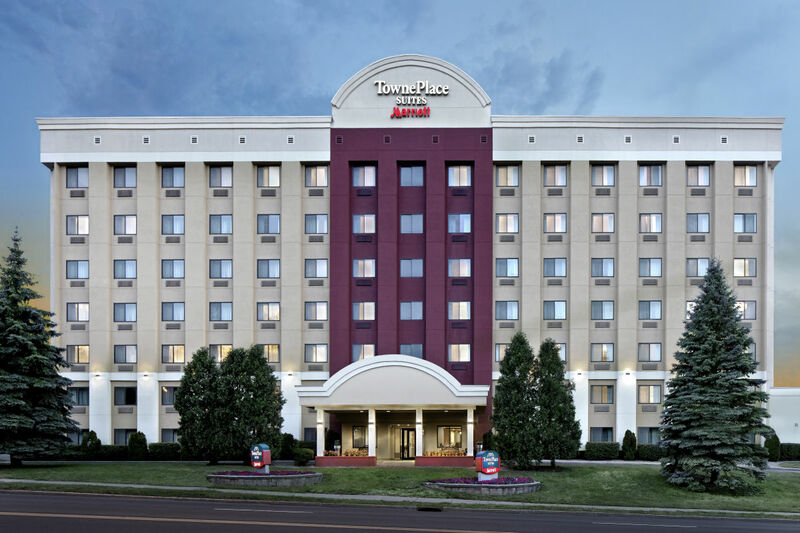 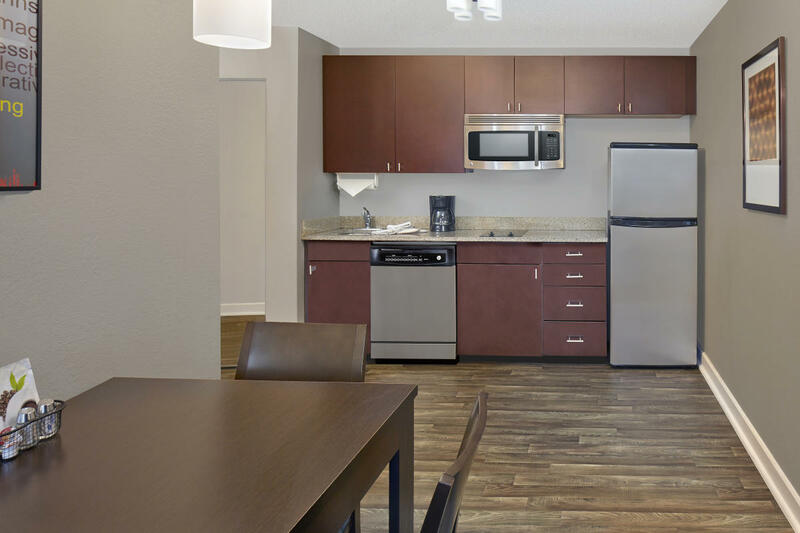 The TownePlace Suites by Marriott Albany Downtown/Medical Center offers the perfect location for those smaller meetings. 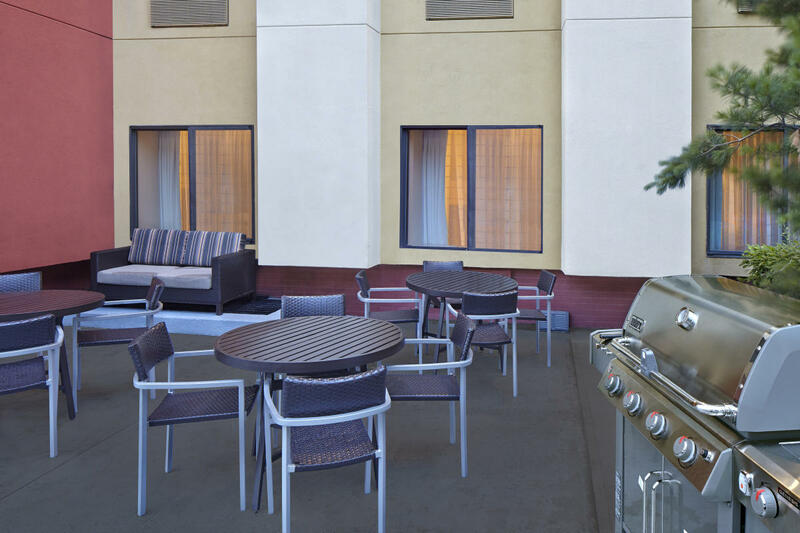 Our meeting room can accommodate up to 15-18 people comfortably, with a maximum of 23 people. 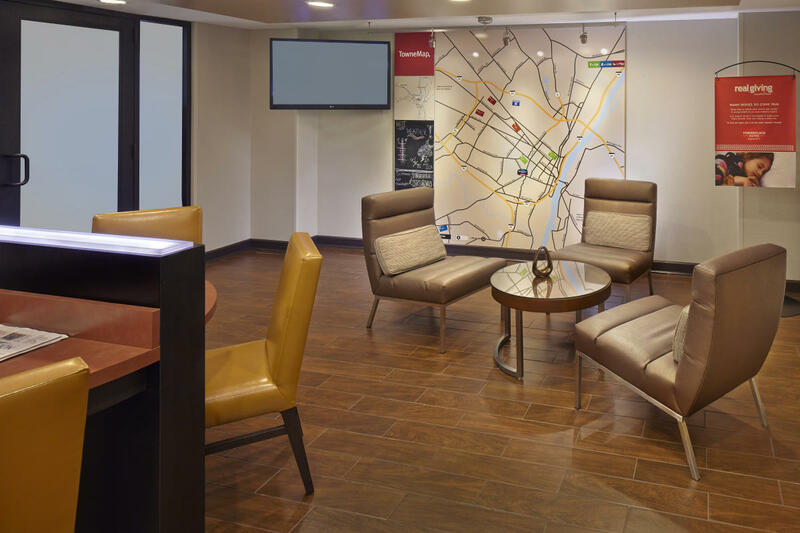 We offer a business center with complimentary fax service, printing, high speed internet access. 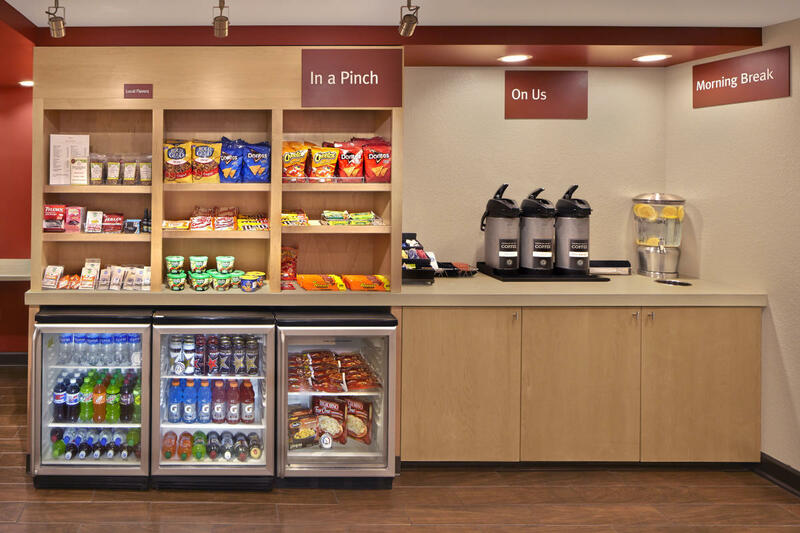 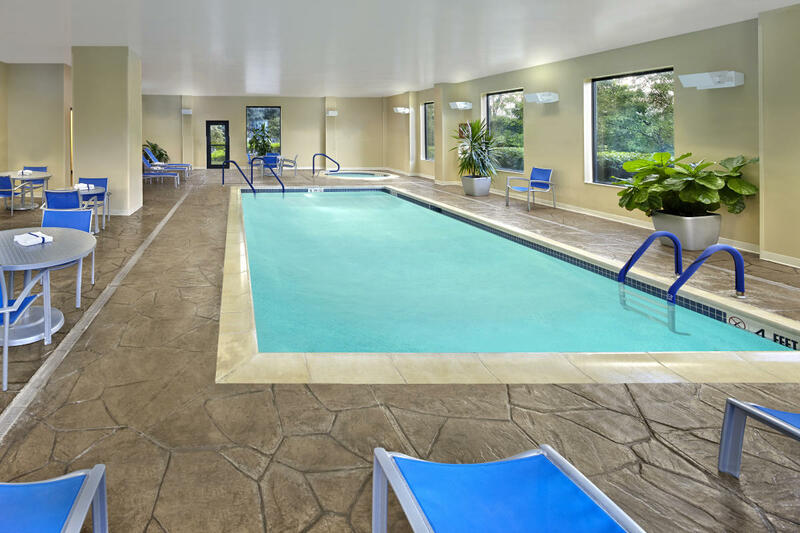 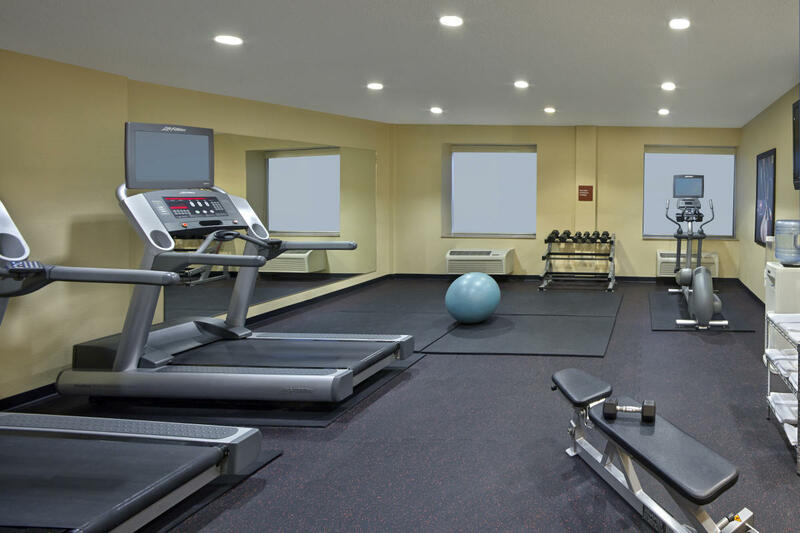 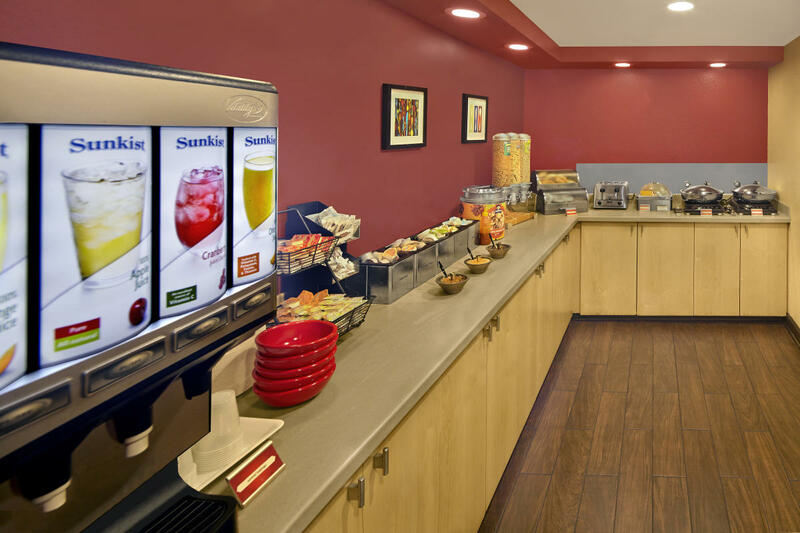 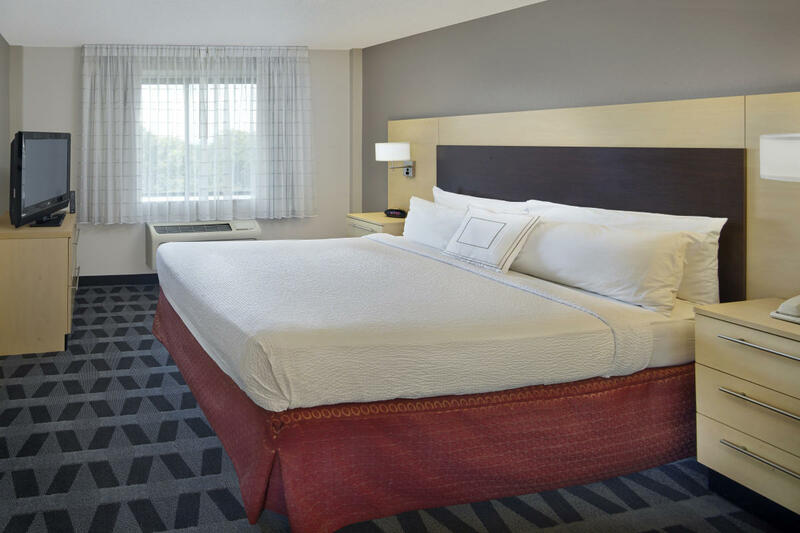 We also offer complimentary parking and coffee and tea service with the room rental fee. 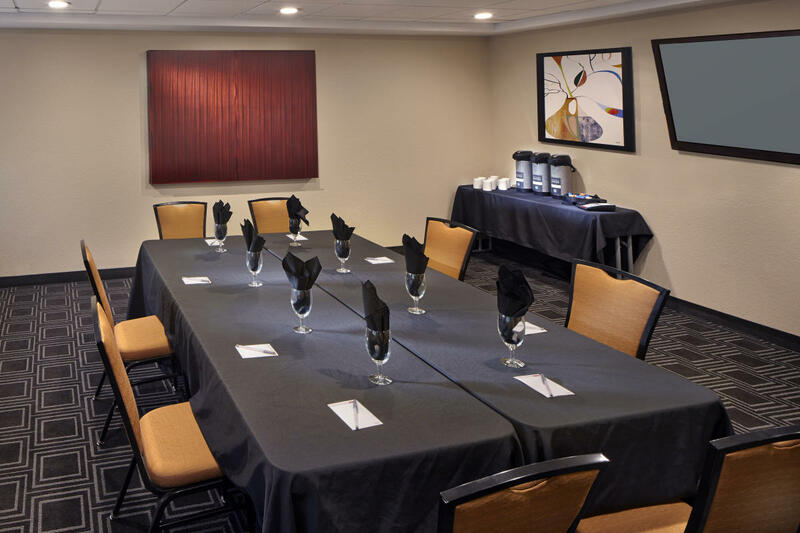 Contact our professional sales staff to reserve your meeting room today.